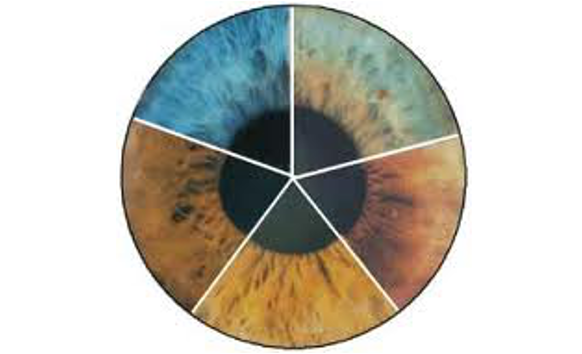 Iridology is a diagnostic tool that can show your strengths and weaknesses, thereby helping you to correct, proactively manage or prevent certain disease patterns. 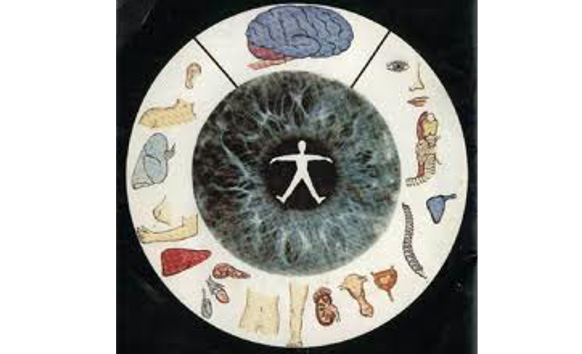 Iridology cannot change disease but with certain dietary changes, medication, vitamins etc., you can help your body to change disease processes. 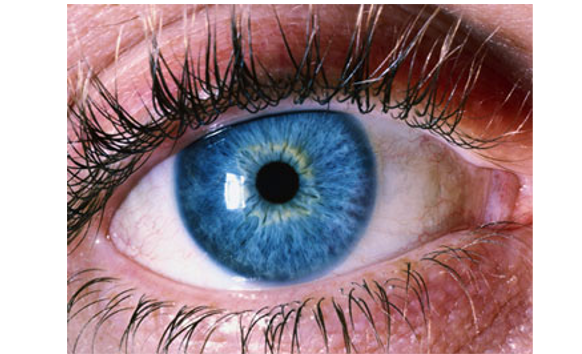 There are 28,000 nerve endings in the iris. All the nerves, throughout your organs and body, register changes and send these messages to the brain. 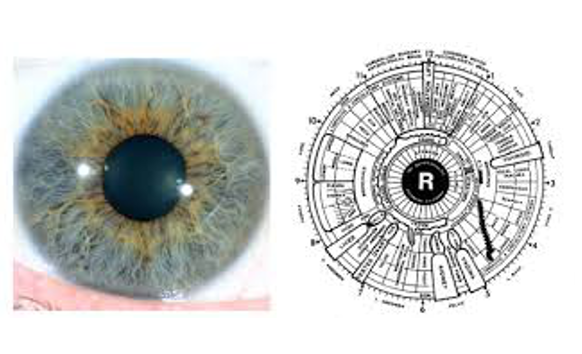 The iris is the screen where the information is projected. 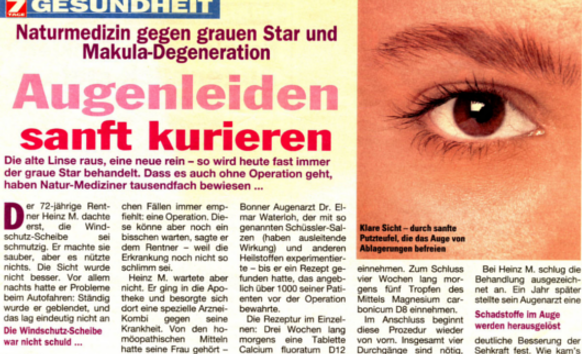 The Iris is as personal as a fingerprint. It is unique to you. 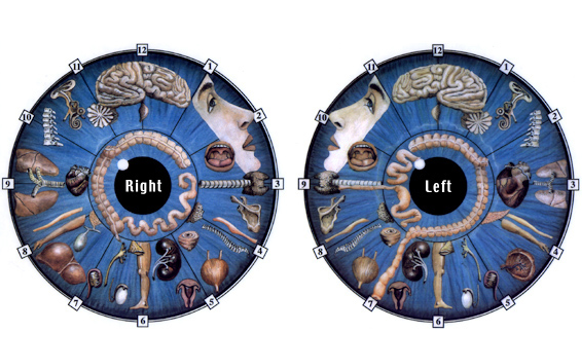 No two people have the same iris, even identical twins have different irises. It is therefore a genetic portrait of your constitution, a view of your current health and your predisposition to disease.